Favors arrive individually bagged & hand tied with satin bows. 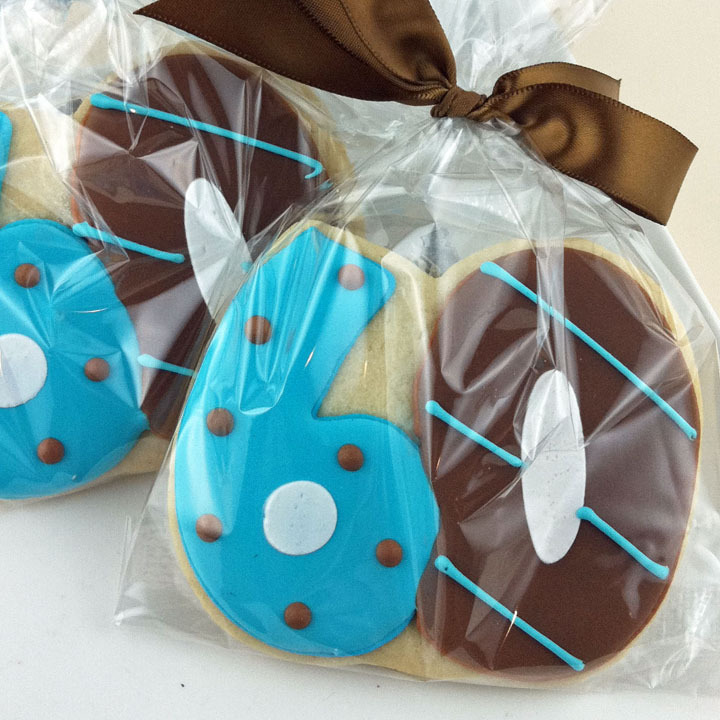 Minimum is 6 per design for unpersonalized cookies, but ANY quantity thereafter. 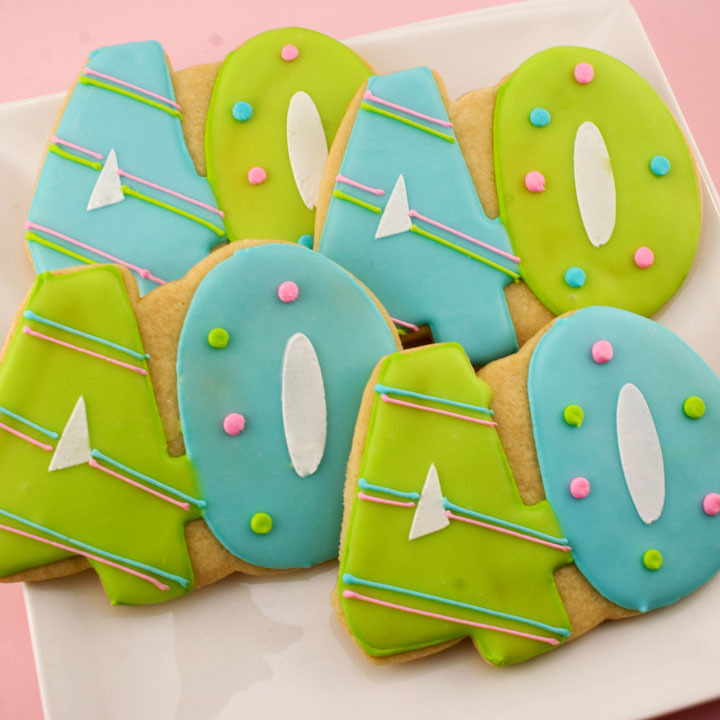 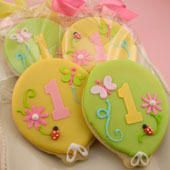 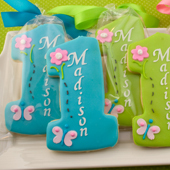 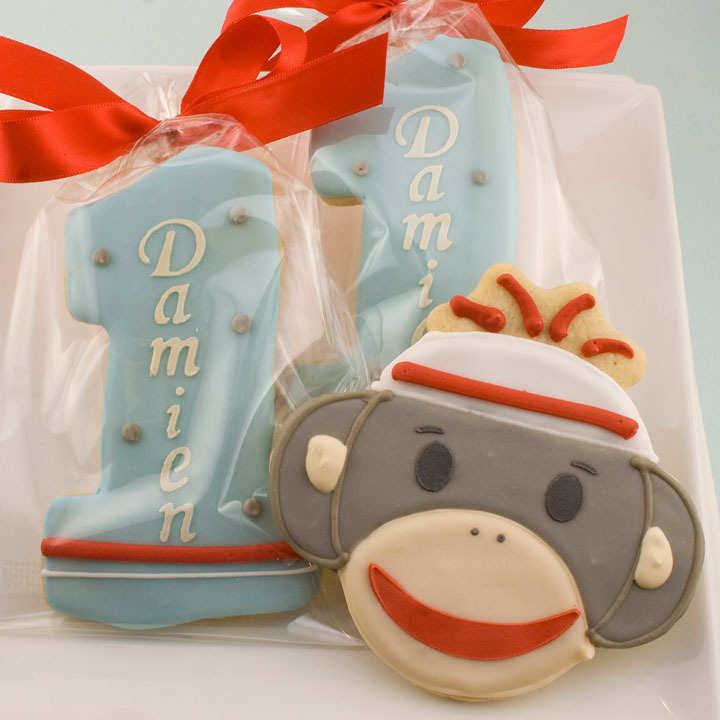 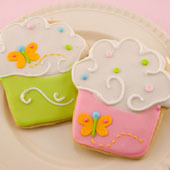 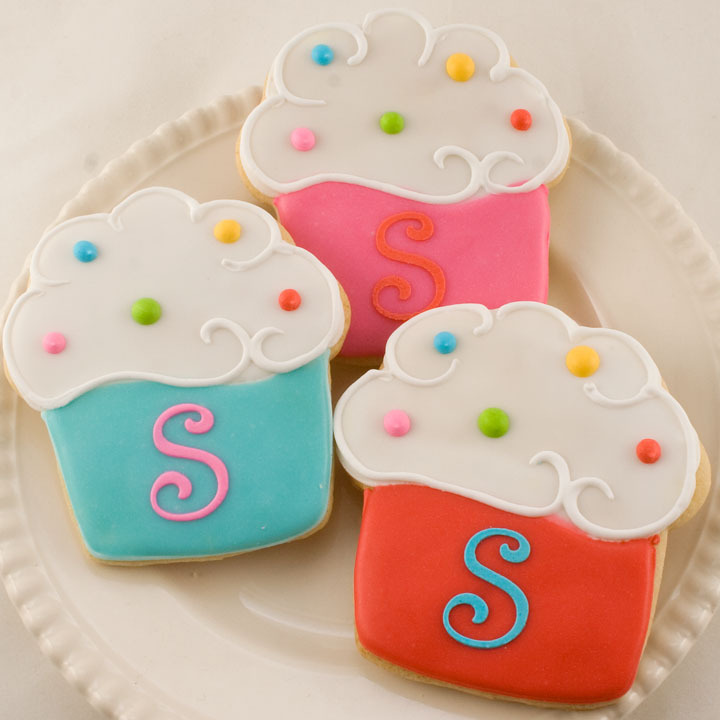 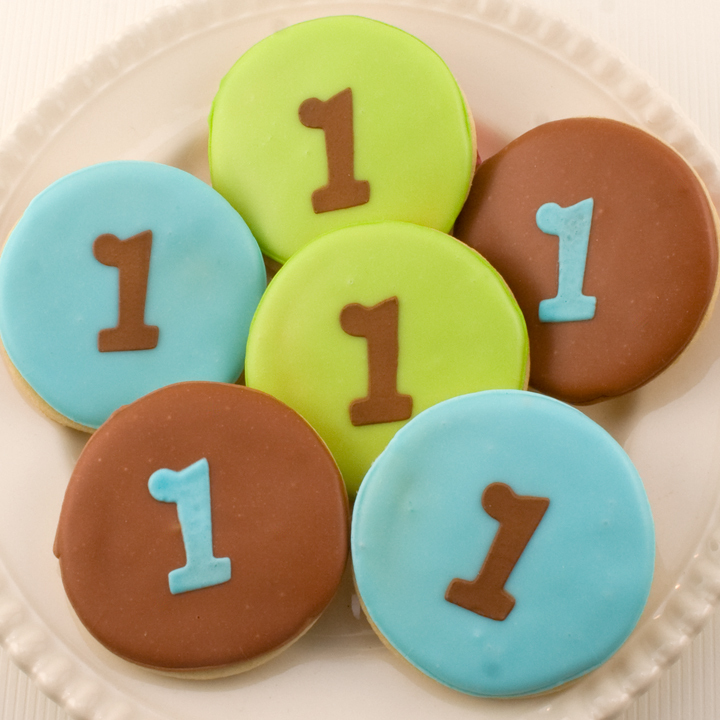 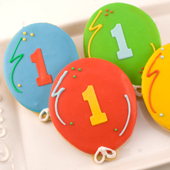 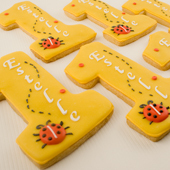 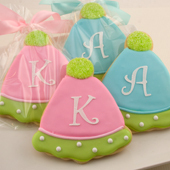 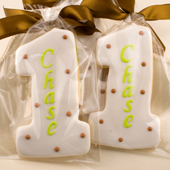 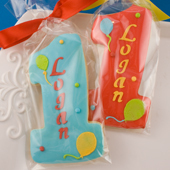 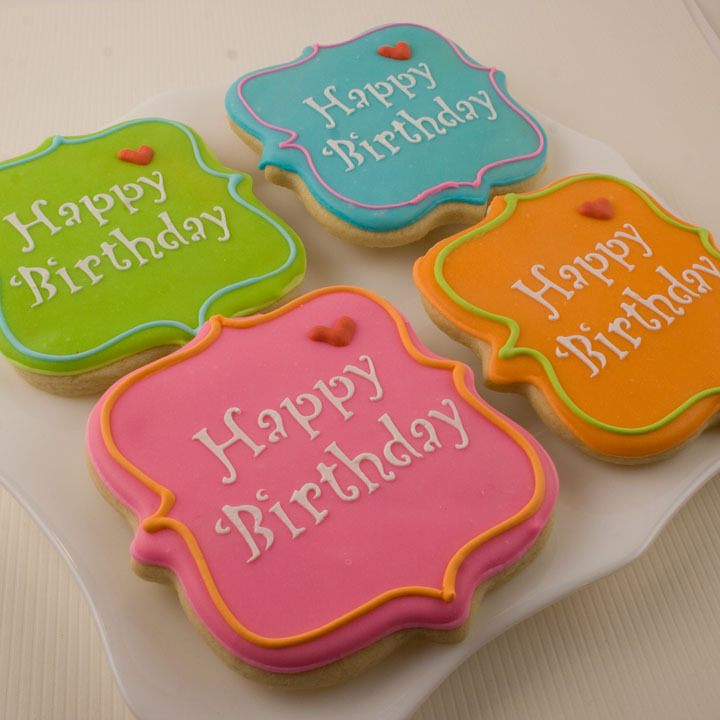 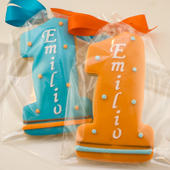 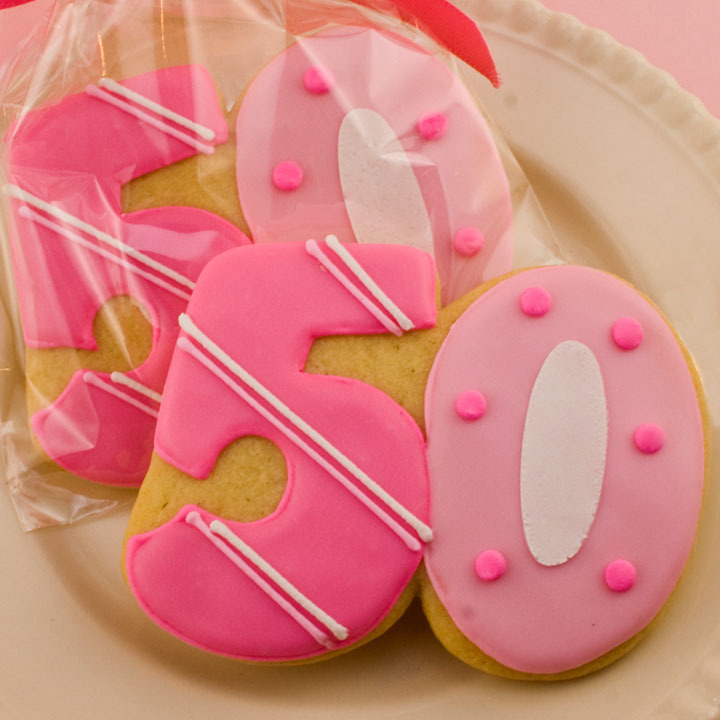 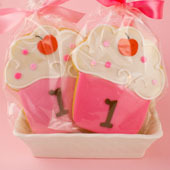 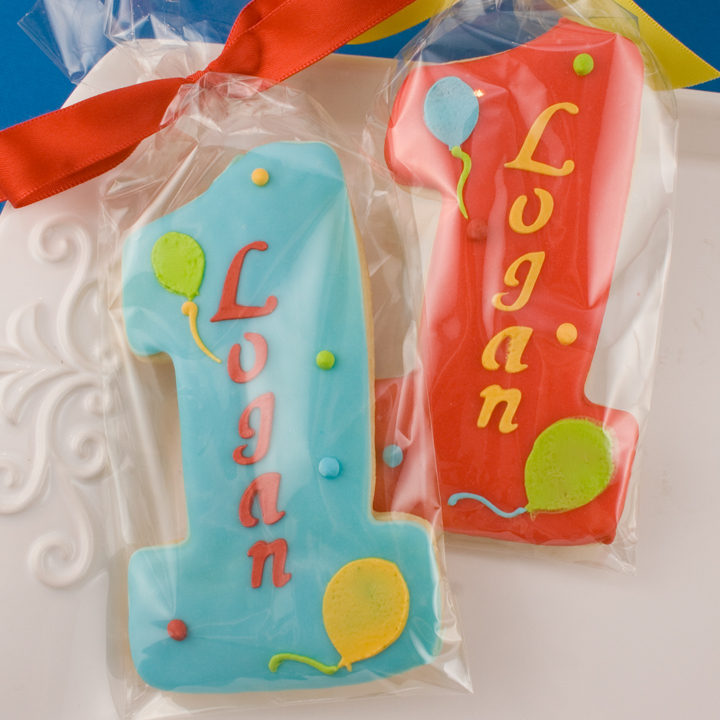 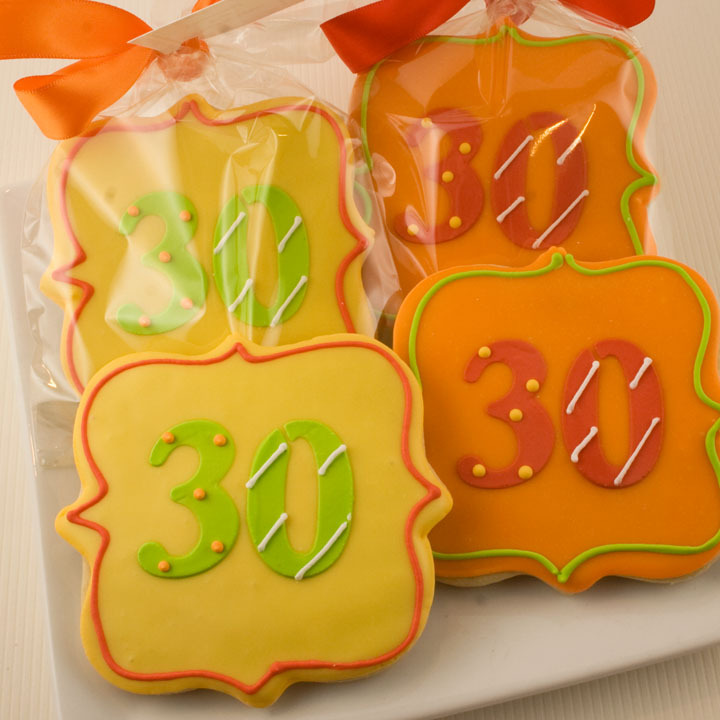 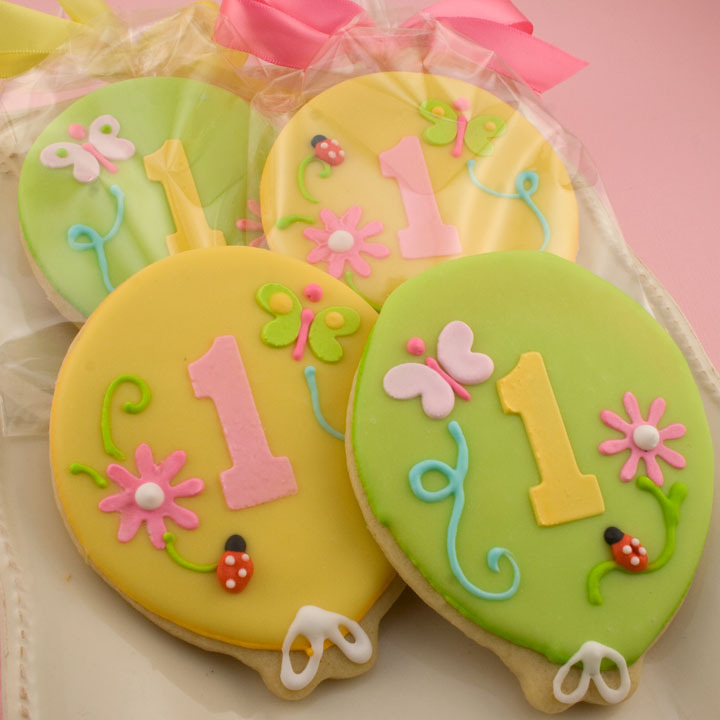 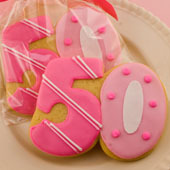 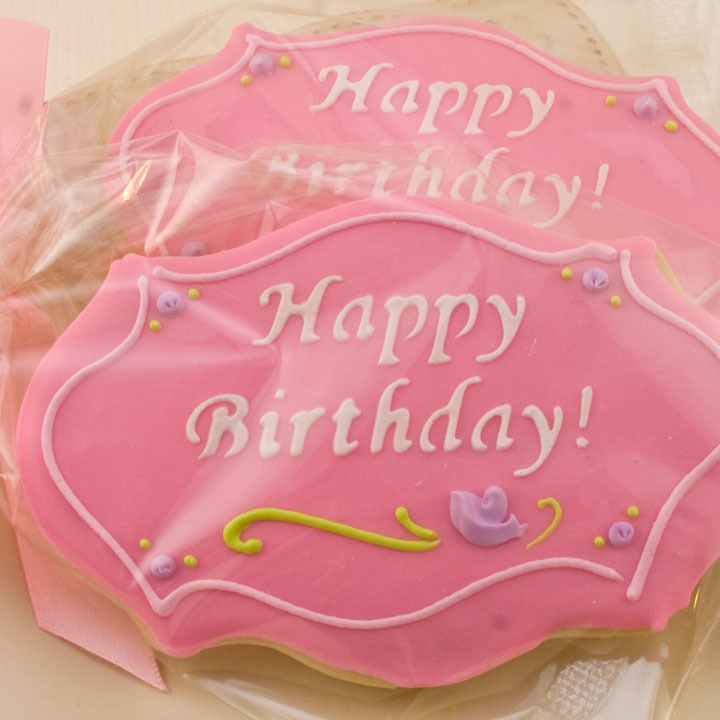 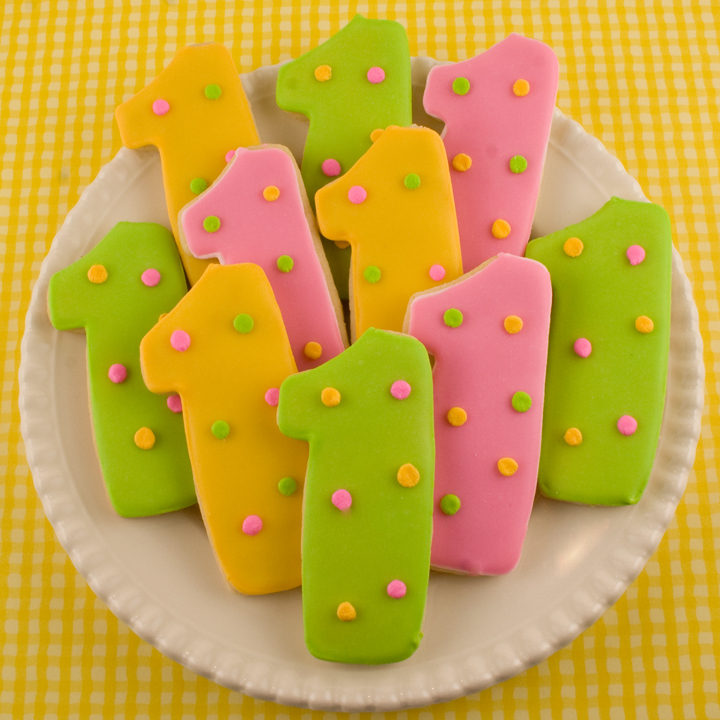 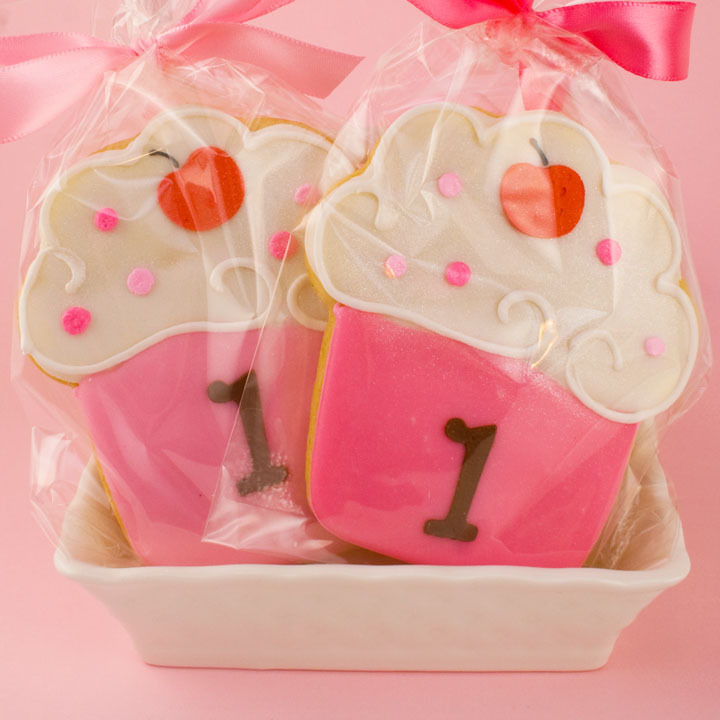 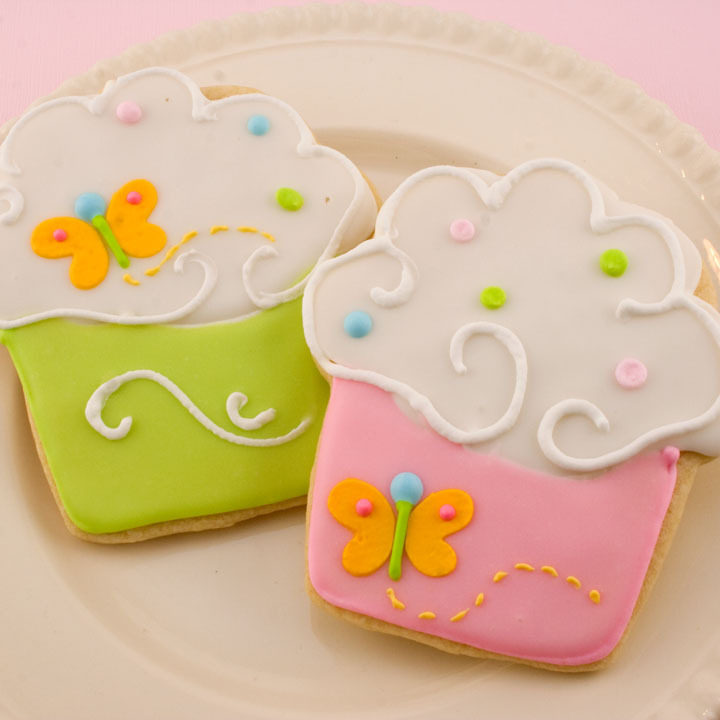 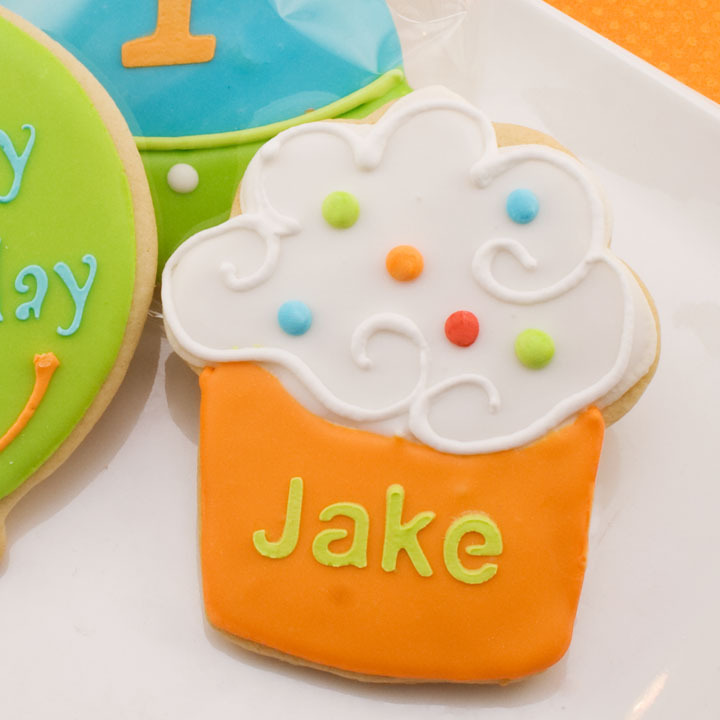 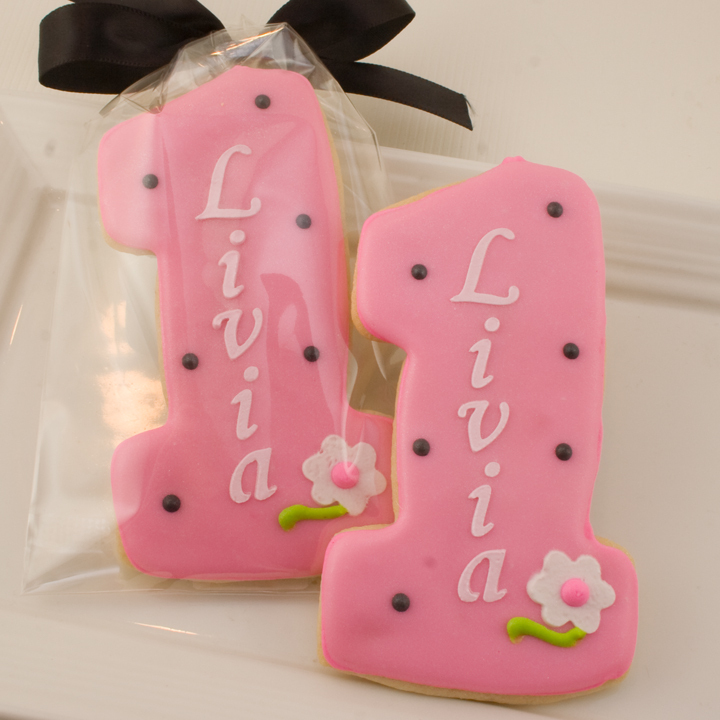 Minimum is 12 per design for personalized cookies, but ANY quantity thereafter. 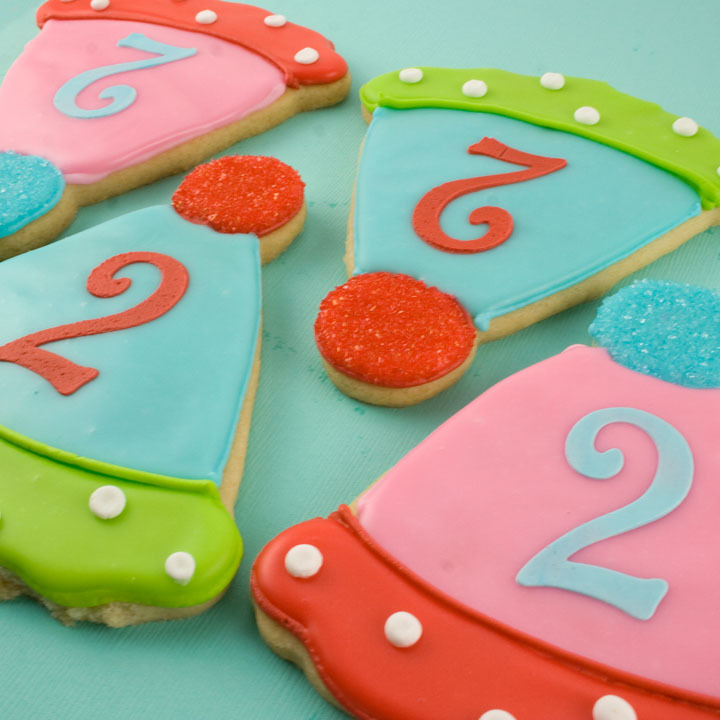 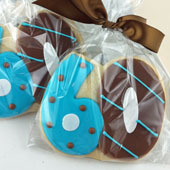 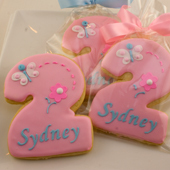 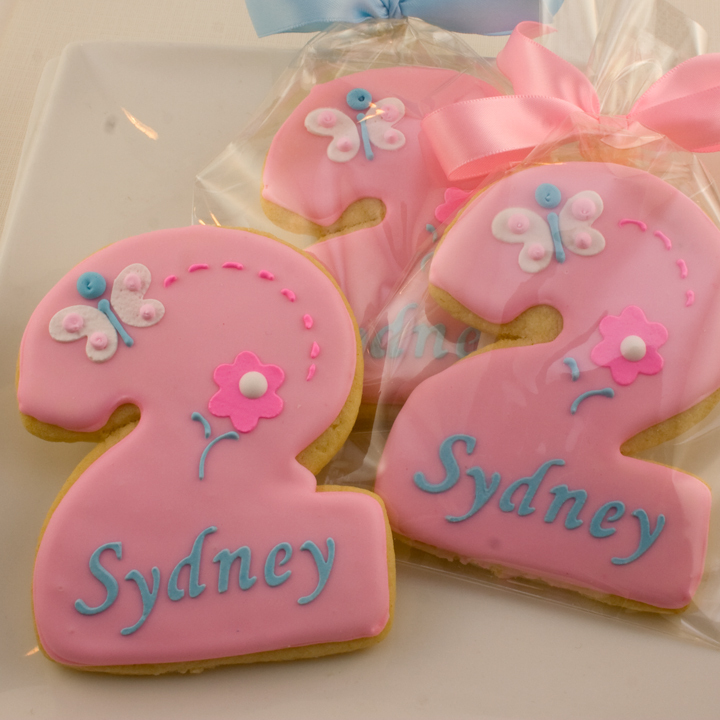 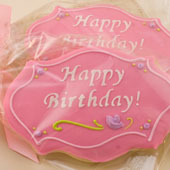 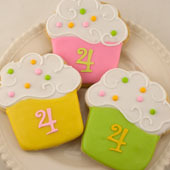 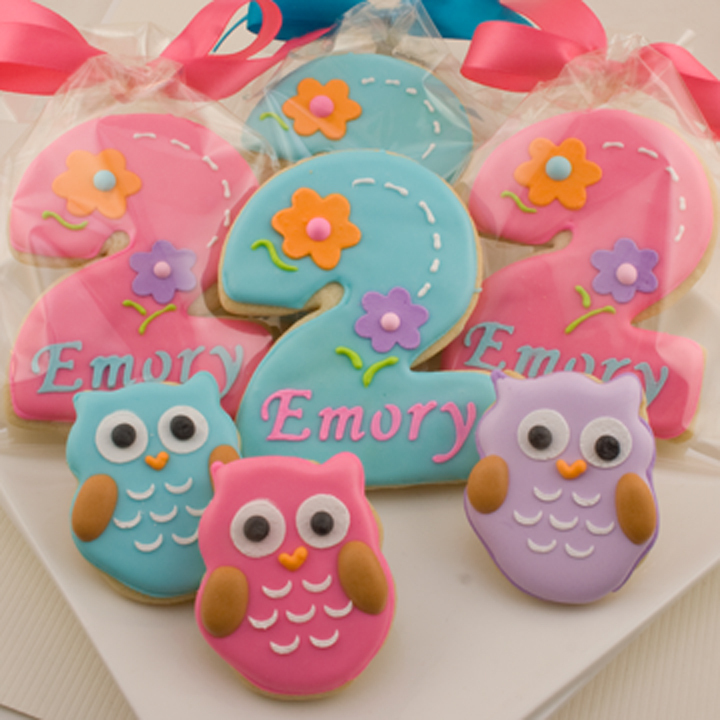 Where indicated, personalization is included, otherwise the cost is $.25 per cookie.